80. Ruben de Guzman, Jr. Please refresh this page time to time to check out more updates. This list above was also posted on Congressman Romualdez’s Facebook account. You may also check his timeline for more recent updates. 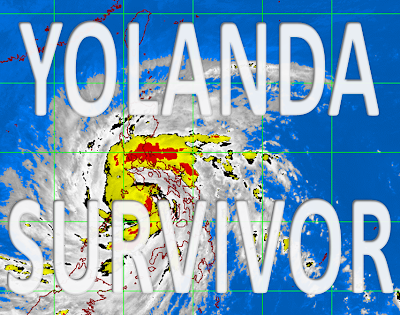 To check other List of Survivors, visit here. 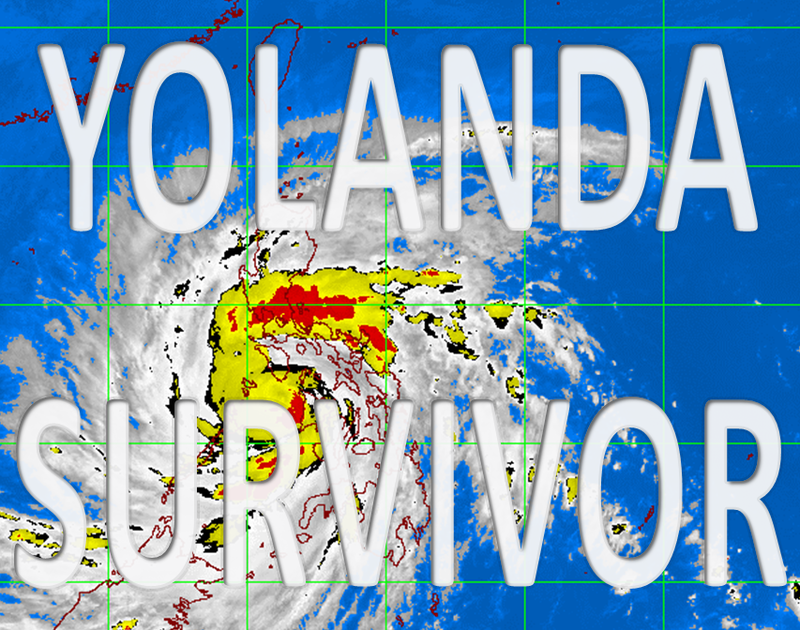 To check the list of casualties from super typhoon Yolanda, click here. Also check the Google Person Finder below if you want to know the status of your love ones and/or inform them of your whereabouts, just fill out the form below. Your information will be entered into Google's People Finder database.